Pet Emergency? Call us right away at 215-483-9896! We all love our pets. We often joke that we like our pets more than people (and secretly, we mean it). With this being the case, why would you settle for any veterinary care less than the best? Luckily, Dr. Dana Yard and all of our staff at Wissahickon Creek Veterinary Hospital are here to provide just that, the best! The team at WCVH is dedicated to keeping Philadelphia’s furry friends happy and healthy. We take every possible measure to provide your animals with the care they deserve. Wissahickon Creek Veterinary Hospital is a full service animal hospital, welcoming both emergency treatment cases as well as pet patients in need of routine medical, surgical, and dental care. 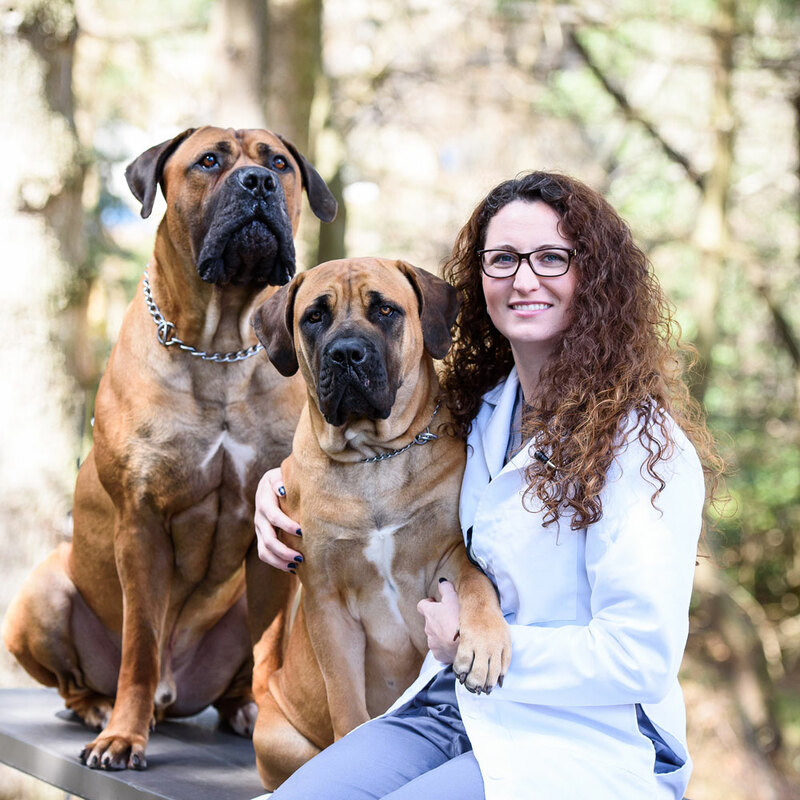 In addition to her overwhelming love for animals, Dr. Dana Yard has many years of experience treating serious conditions as well as offering regular pet wellness care at some of the area’s top veterinary clinics and hospitals. In addition to providing high-quality service, we maintain a comfortable, pet and kid-friendly clinic that is always kept calm and tidy, allowing your pet to relax in the waiting room and enjoy their visit with our loving staff. We want your animals receive the best care possible, both in our office and at home. We encourage everyone to take the time to browse our site and read through all of the resources on pet care we offer, particularly the informational articles. 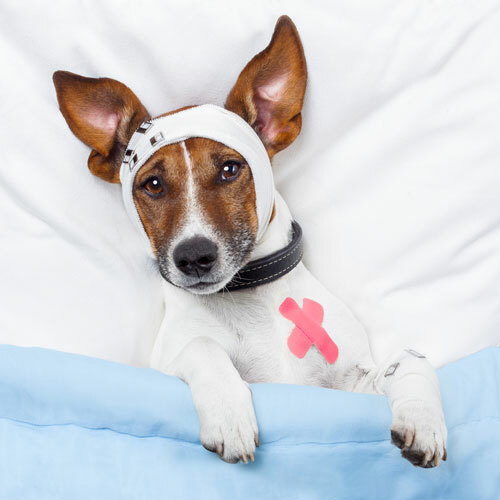 The best care your pet can receive is ongoing nutrition and problem prevention, so we advise all pet owners to become knowledgeable on preventative pet care as it is essential to animal’s health. If you have any questions at all, please call us at (215) 483-9896 or send us an email at info@wcvh.org. Our office is located in the Roxborough/Manayunk section of Philadelphia. Our address can be found on our Contact Us page. We also welcome you to subscribe to our newsletter, which is created exclusively for pet owners in the Philadelphia area. We thank you for your interest in Wissahickon Creek Veterinary Hospital. We look forward to meeting you and your furry loved ones! At Wissahickon Creek Veterinary Hospital, we treat your pets like the valued family members they are. Sign up using the form below or call 215-483-9896 to make an appointment.